Summer is less than one week away, which means it's officially time to chuck the heavy lotions you've been using all winter. Ashy skin is a no-no regardless of the season, but heavy creams only add to our hot weather woes. These lightweight body oils are just as moisturizing and pack enough luster to give your melanin that 'lit from within' glow. 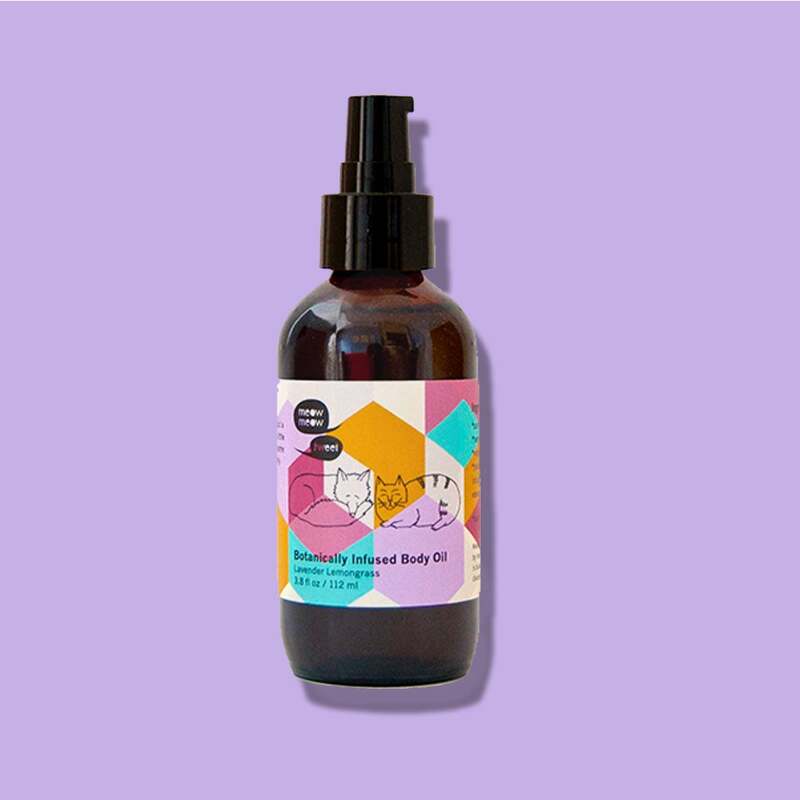 The latest from one of our favorite Black-owned brands is this organic moisturizer, scented with a rosemary and bergamot to help you relax after a long day. 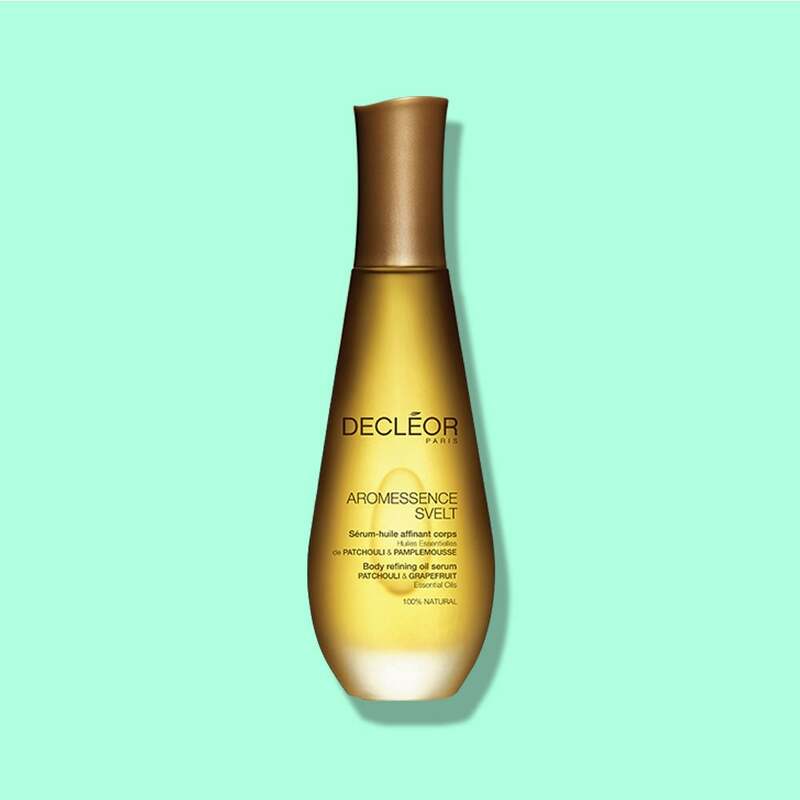 The breakthrough ingredient in this drugstore fave, Pur-Cellin Oil, makes it one of the most absorbent formulas out there. Those with sensitive skin will also be happy to known that it's unscented. 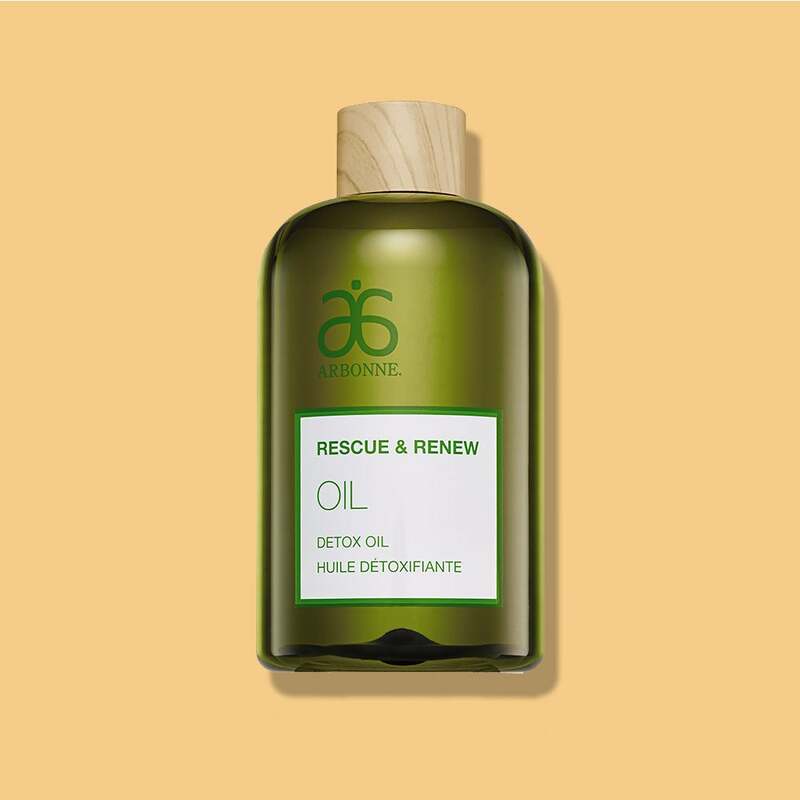 If you have sensitive skin or simply want to make more eco-conscious beauty choices, this vegan formula is made with a mix of essential oils that nurture the skin without leaving behind a greasy film. And it's available in three different types of blends! Created in collaboration with blogger Alba Ramos (i.e. SunKissAlba), who specializes in non-toxic beauty, this all natural face oil is suitable for the body, skin and hair, too. 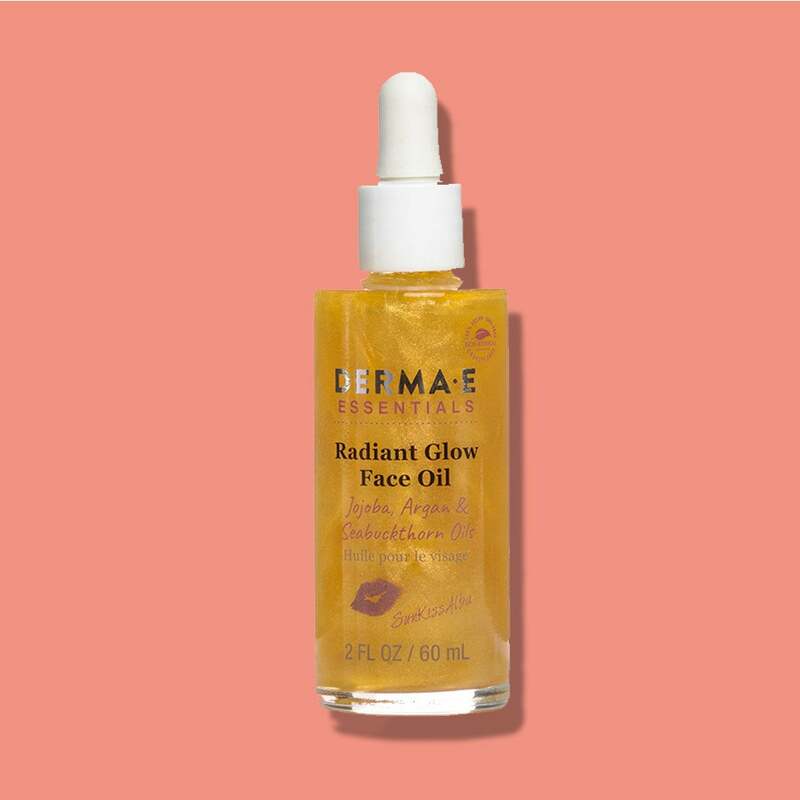 Infused with a mix of jojoba, Argan, and Seabuckthorn oils for moisture and mica for shimmer, this product pretty much guarantees a sunkissed glow. This light sesame formula literally vanishes into the skin, but still delivers the moisturizing benefits of a heavier lotion. Smooth onto damp skin immediately after a shower or bath for best results. 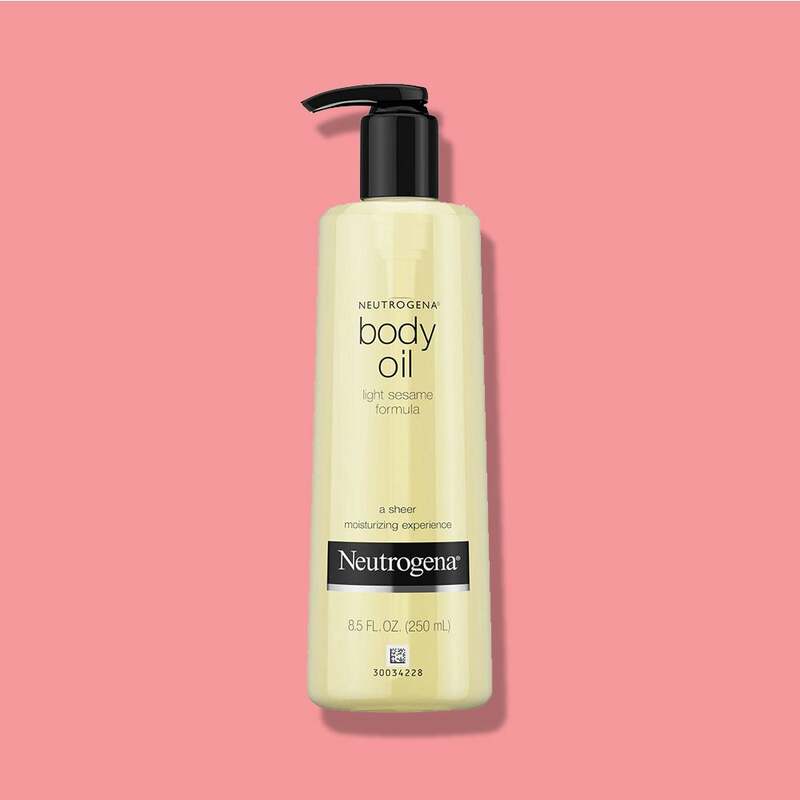 If sweat got the best of you, but you're still nursing ashy skin, eliminate dryness with this lightweight dry oil. 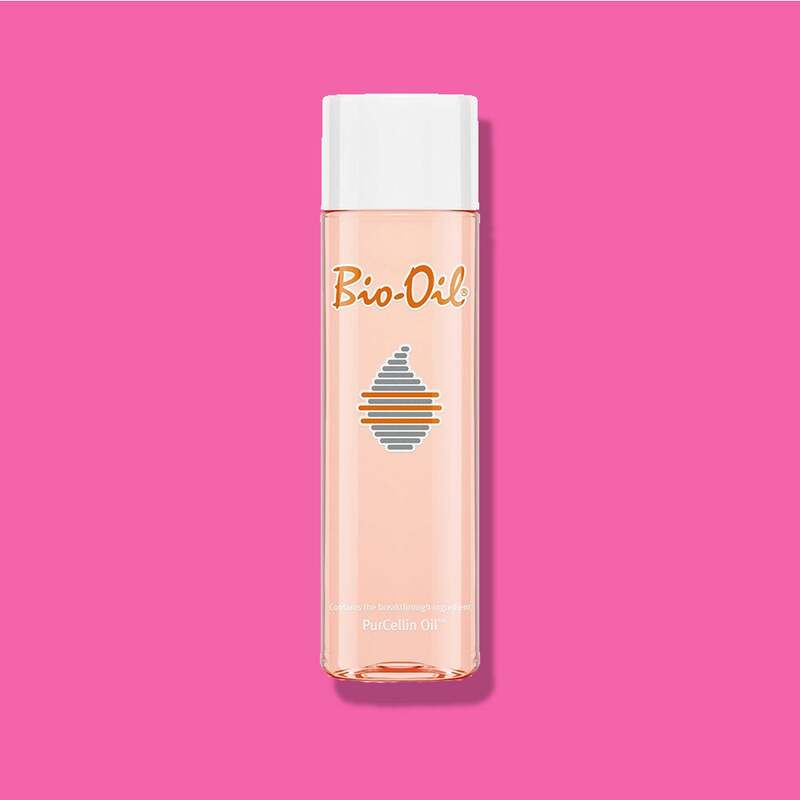 It packs the same moisturizing benefits of a lotion, thanks to an antioxidant-rich mix of vitamin E, Avocado, Sweet Almond, Marula, Coconut and Jojoba oils. 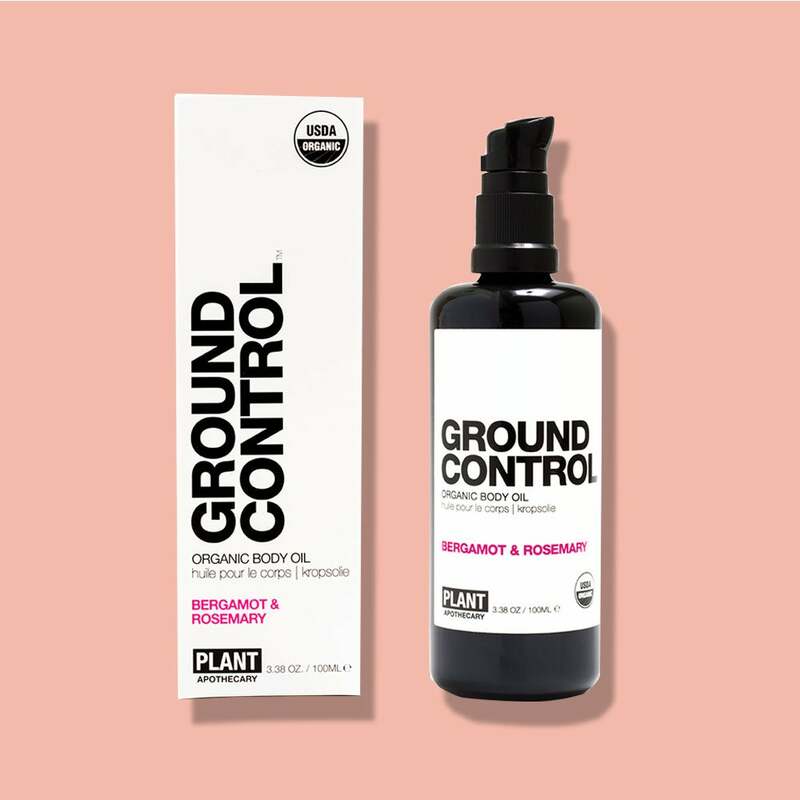 This formula, infused with the essential oils of grapefruit and patchouli, will deliver elasticity to the skin and, while macadamia and jojoba oil also deliver hydration. 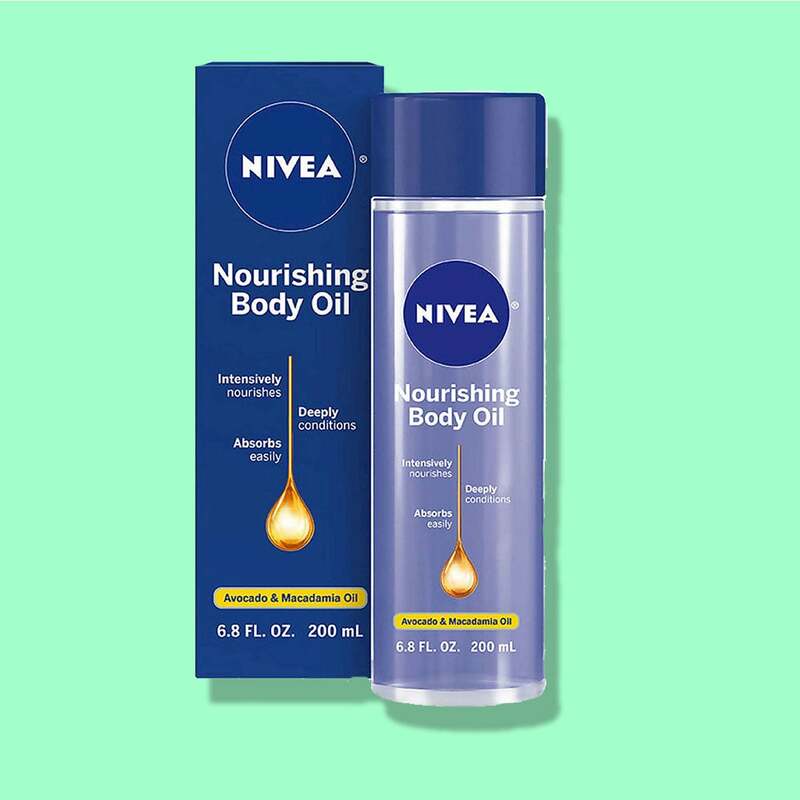 Prepare to say goodbye to dimpled skin after using this ultra-hydrating moisturizer, infused with grapeseed oil to support skin firmness and sesame seed oil for added smoothness. 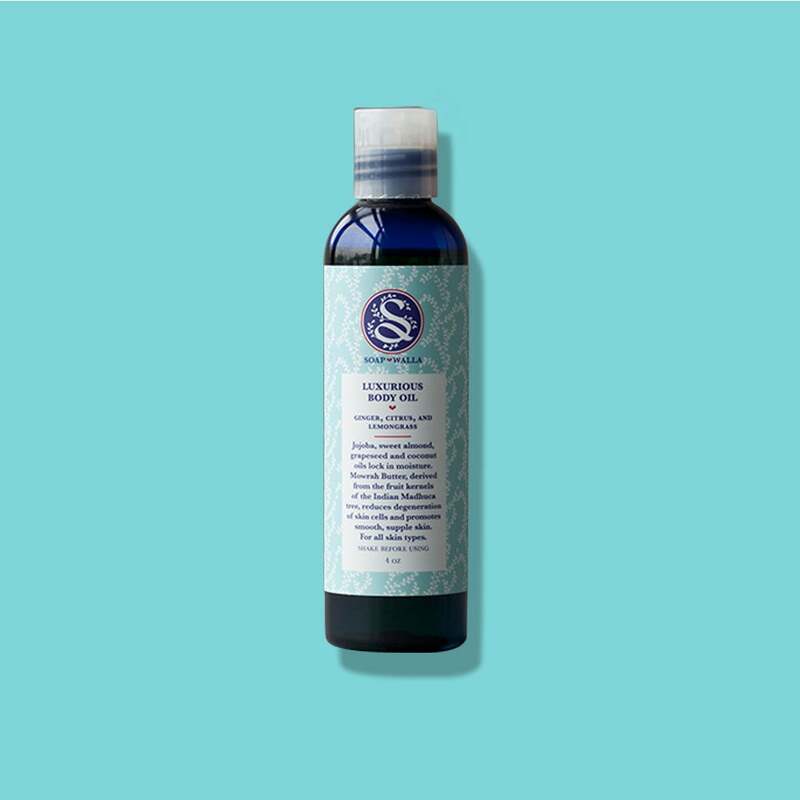 Scented with ginger, citrus and lemongrass oils, this all natural formula (free of preservatives and fillers) is essentially a glass of water for your thirsty skin. And remember--a little goes a long way! Combine this any of the brand's other bath products and prepare to feel your best skin yet. This affordable moisturizer is infused with a slew of dermatologist-approved ingredients, like macadamia and avocado oils. 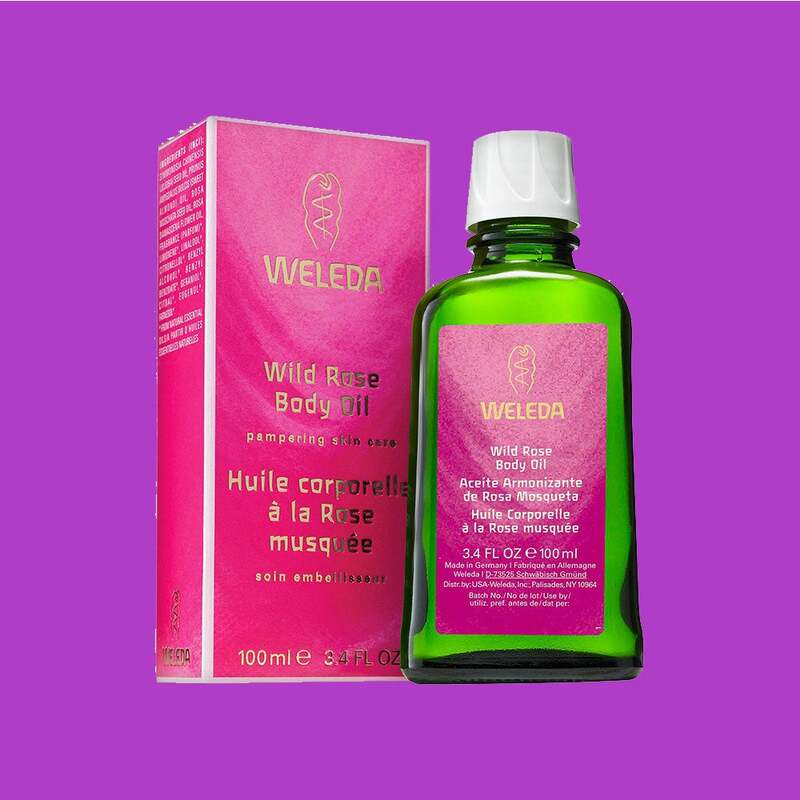 If you're about the luxe life, this high-end body oil blends rose extract with a host of moisturizing oils (tamanu, andiroba, moringa and borage seed) to give you the smoothest skin ever. 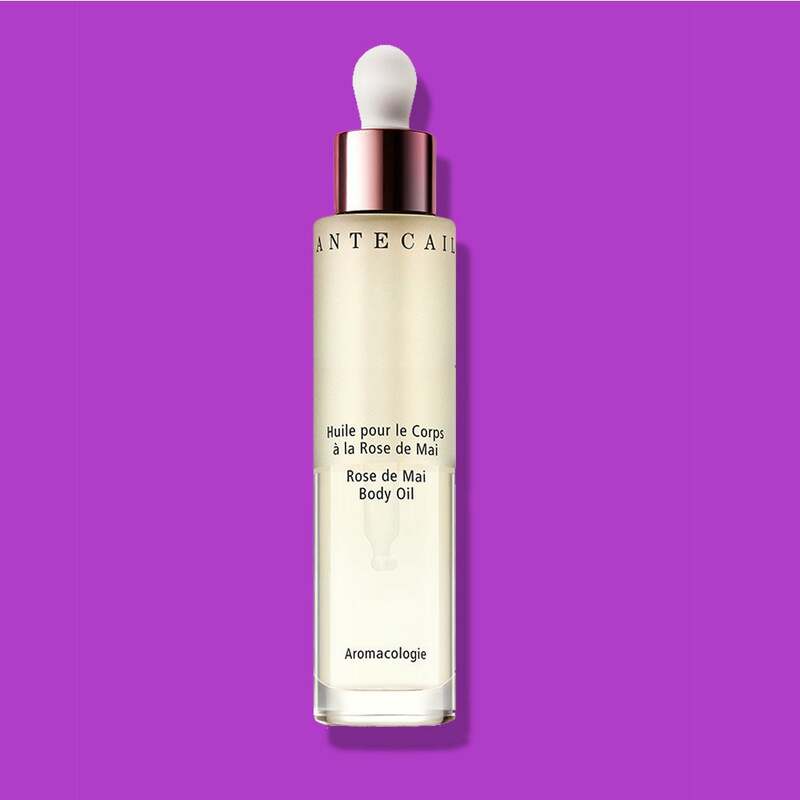 100% natural and fast absorbing, this antioxidant-rich moisturizer's star ingredient is rosehip seed oil, which is both aromatic and packed with vitamins that will cure cracked skin. 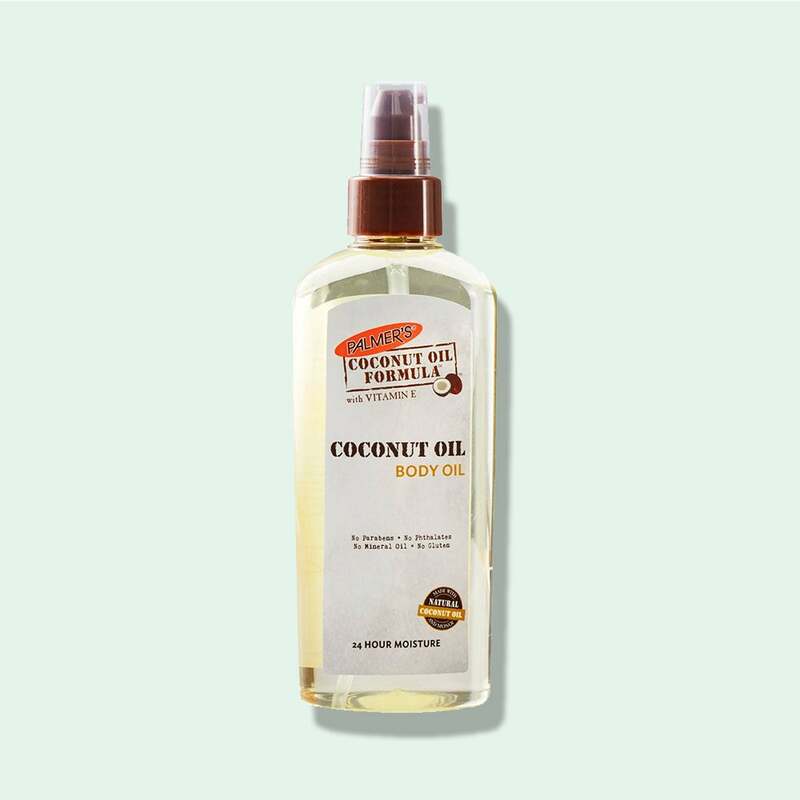 Coconut oil is a holy grail product in the Black community, so if you're in need of a new batch that already comes in liquid form, this budget-friendly pick is for the taking.